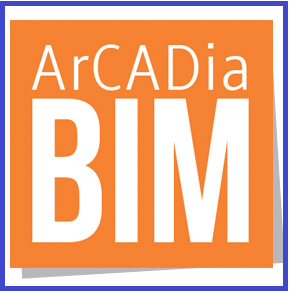 ArCADiasoft is a leader among Polish software developers for the building industry. We provide software for designers of all building industries ranging from architects to builders to installers. In our activities, we also have an account of the development of young cadres of architects and engineers in the construction industry. ArCADiasoft has signed agreements with a number of Polish universities and technical schools, where we provide educational software for universities to train young people in the construction industry. For the students of the courses: Architecture, Building and Environmental Engineering, in the stationary mode, INTERsoft has prepared the program: PARTNER STUDENT This gives you completely free access to fully functional, non-commercial versions of our programs. If you are interested in working with us to provide software for educational purposes, please contact us. STUDENT PARTNER is a free software package intended for students of architecture, construction, environmental engineering, electrical engineering or related fields. If you are a student or academic and did not want to use our software for educational purposes, please fill out the form. Upon verification of the data, you will be sent by email the PARTNER STUDENT license package, valid 1 year after issue. After this time, the licenses must be renewed by completing this form again.